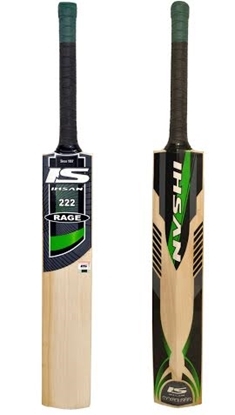 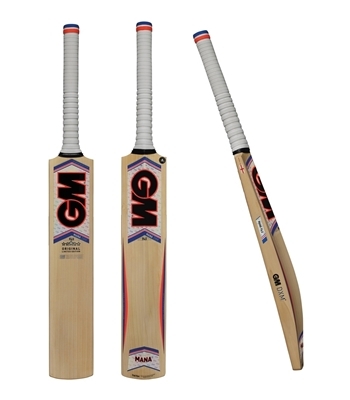 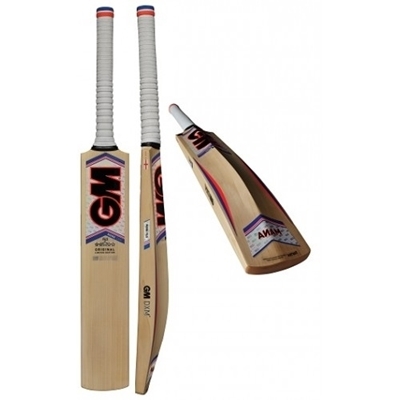 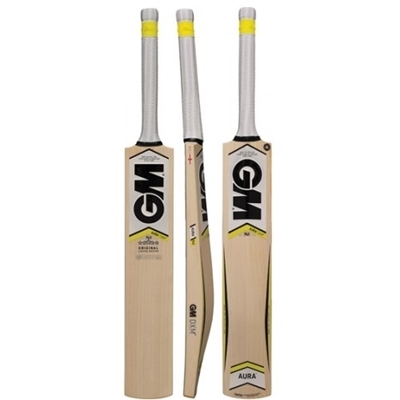 This Cricket Bat Hand crafted from premium reserve English Willow revolutionary IHSAN "Flexi-Pro" handle for unparalleled rebound strong edges and huge sweet spot for ultimate power. 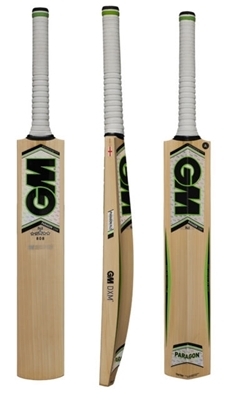 Professional player grip for extra comfort and performance. 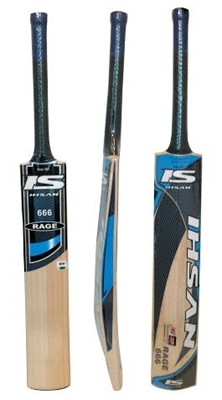 A free full size bat cover is included with purchase of this bat.